Our group meets on the second Wednesday of each month at 2.30pm to 3.30 pm, except for January when there is no meeting. Our venue is the Guide Hut in Trowbridge park. 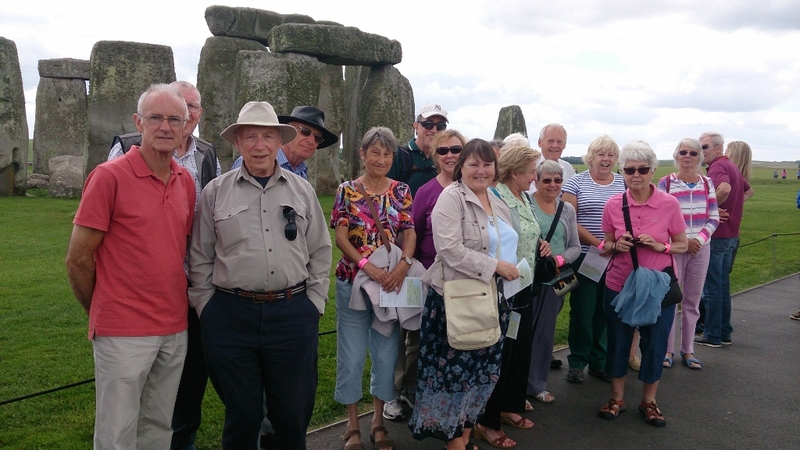 Our aims are to explore archaeology locally and further afield through trips, discussions and talks from speakers. Our objectives are to widen our knowledge and cater for the interests of our members whilst enjoying and participating in both serious and light-hearted sessions. New members are always welcome.